To attend this event please RSVP by signing up on the Eventbrite page here. Emerging in the context of colonial rule, military occupation and enforced exile, Palestinian universities have faced a range of obstacles to teaching and learning that has undermined their academic freedom. At the same time, university campuses have been active sites of civic engagement, national unity and popular resistance. Today, Palestinian students and educators confront a regime of movement restrictions, military attacks incursions and attacks, and measures that serve to isolate and fragment Palestinian higher education. The recent wave of visa denials to foreign national faculty teaching at Palestinian universities is the latest step taken by the occupation to deny Palestinian academic freedom. This panel discussion will address the current challenges facing Palestinian higher education, efforts to overcome them and what students and staff in the UK can do to provide solidarity and support to Palestinian colleagues. Professor Roger Heacock taught European history at Birzeit University for over 35 years until the renewal of his visa was refused this summer. At Birzeit, he is a member of the Ibrahim Abu-Lughod Institute of International Studies and co-coordinates the Birzeit University Digital Palestinian Archive. Dr Mezna Qato is Junior Research Fellow at Kings College, Cambridge. She is writing a book on the history of education for Palestinians and is a trustee of Friends of Birzeit University (Fobzu). 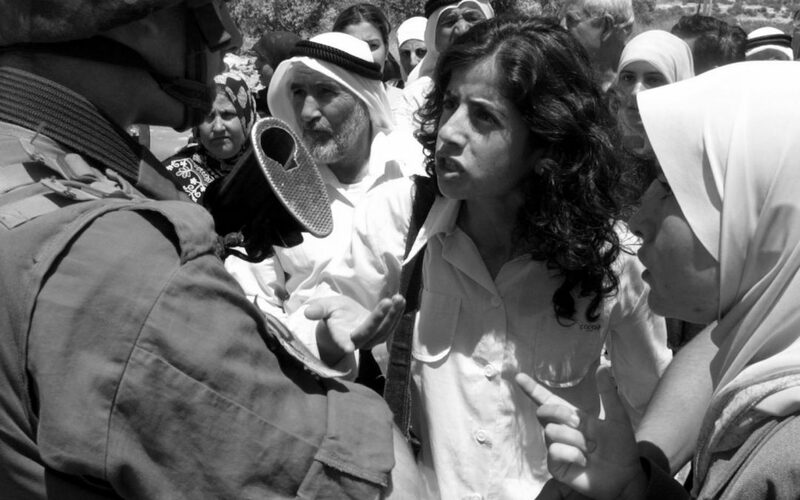 Dr Adam Hanieh is a Reader in Development Studies, at SOAS, University of London, who lived and worked in Ramallah, Palestine between 1997 and 2003. His most recent book is Money, Markets and Monarchies: The Gulf Cooperation Council and the Political Economy of the Contemporary Middle East (Cambridge University Press, 2018).